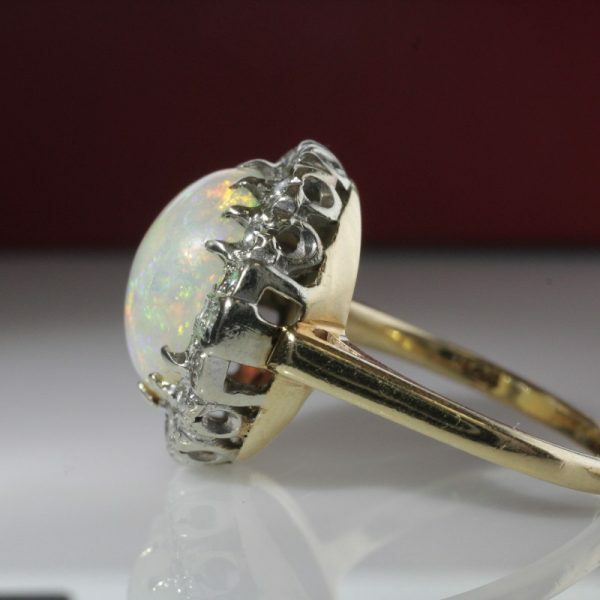 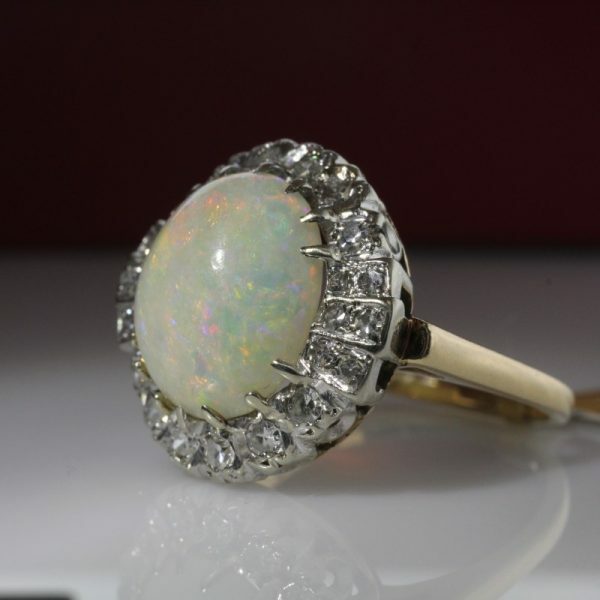 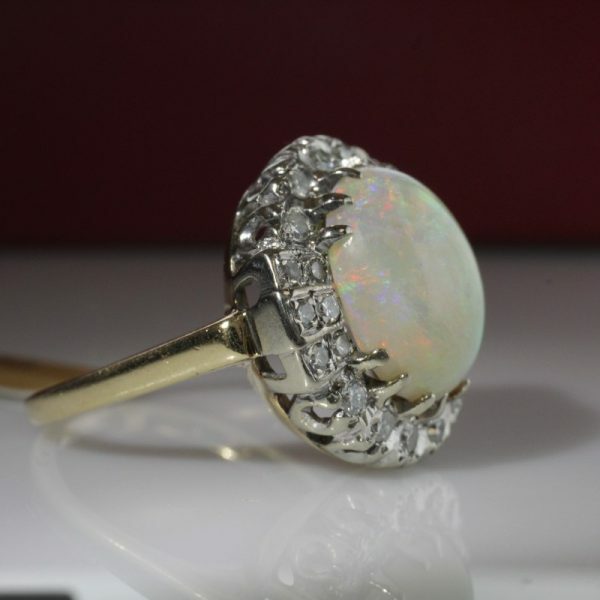 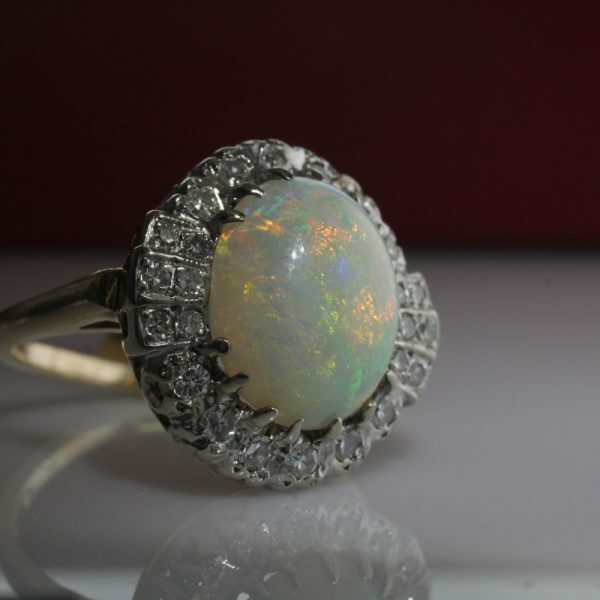 Antique Art Deco Opal and Diamond Ring Set in 14k gold. 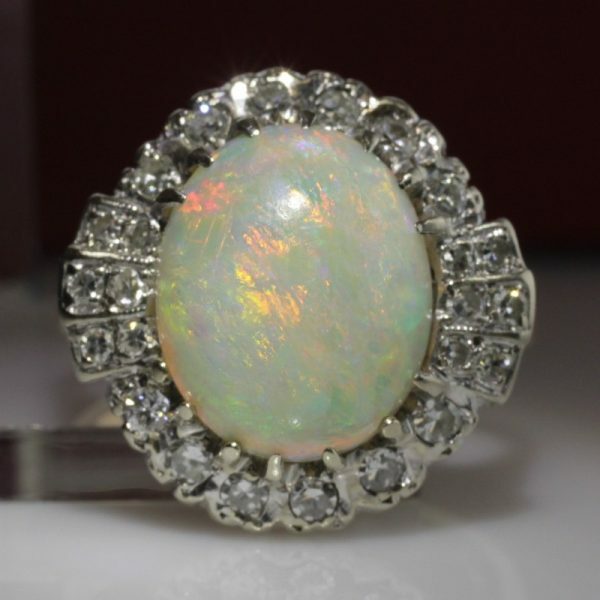 This large, bright and lively oval cabochon opal is surrounded by a halo of round diamonds with an estimated total carat weight of 0.36cts. 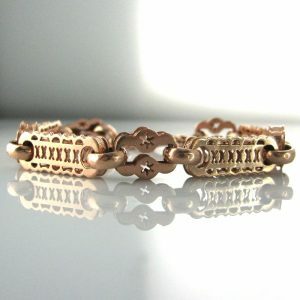 The inside of the band is stamped ’14k’ for 14 carat gold. 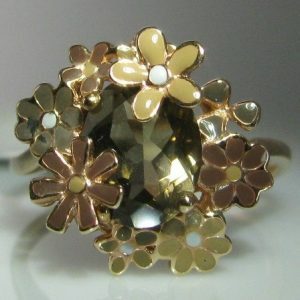 The ring is believed to be of American origin and its style is that of the Art Deco Period. 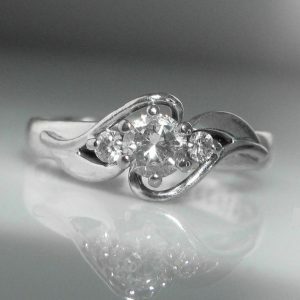 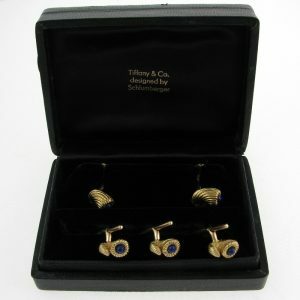 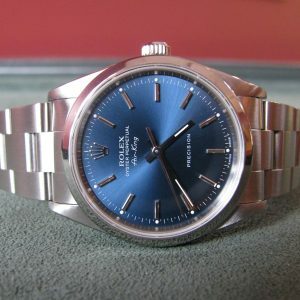 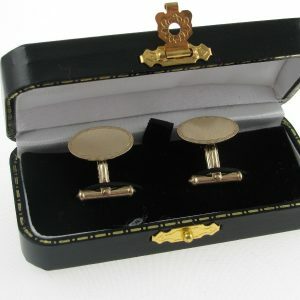 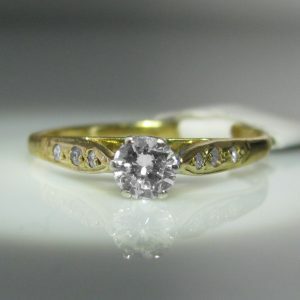 The ring is size L but can be resized up or down as required.